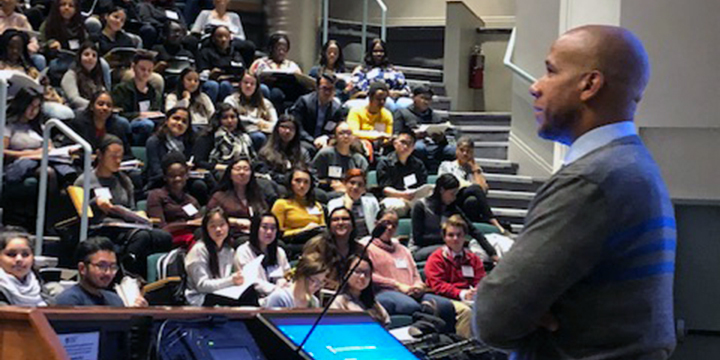 This program, co-sponsored by Harvard Medical School Office for Diversity Inclusion and Community Partnership and the Biomedical Science Careers Program (BSCP), is designed for college students and high school sophomores, juniors, and seniors. It provides them with information and guidance in areas such as application process for college and medical/graduate/professional schools, interviewing skills, and financial planning. A session for parents/caregivers is also offered. 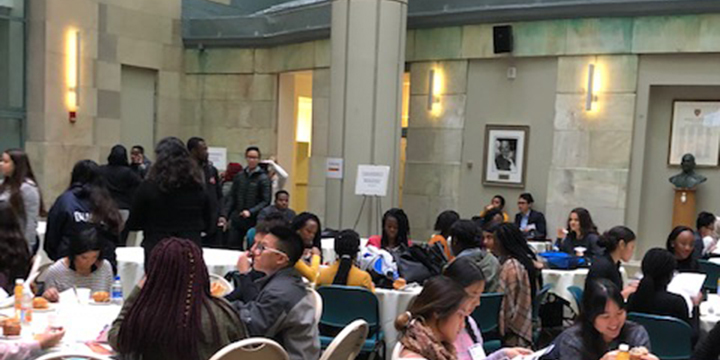 The Skills Workshops for College and High School Students took place on Saturday, October 27, 2018 at the Harvard Medical School Daniel C. Tosteson Medical Education Center. 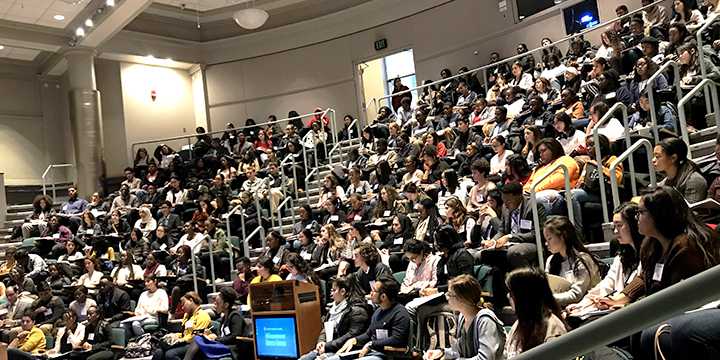 The Workshops, for post-baccalaureates, college and community college students, and high school sophomores, juniors and seniors, have been offered biennially since 1996. This program also offers a special informational session for parents/caregivers. 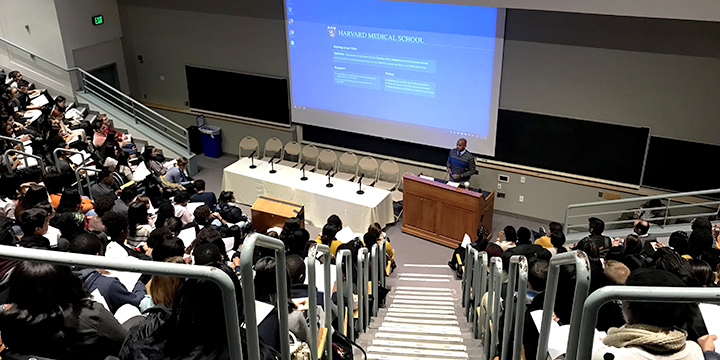 The Skills Workshops commenced with opening remarks by Joan Y. Reede, M.D., M.P.H., M.S., M.B.A., Professor of Medicine and Dean for Diversity and Community Partnership at Harvard Medical School, and President and Chair of the Biomedical Science Careers Program. 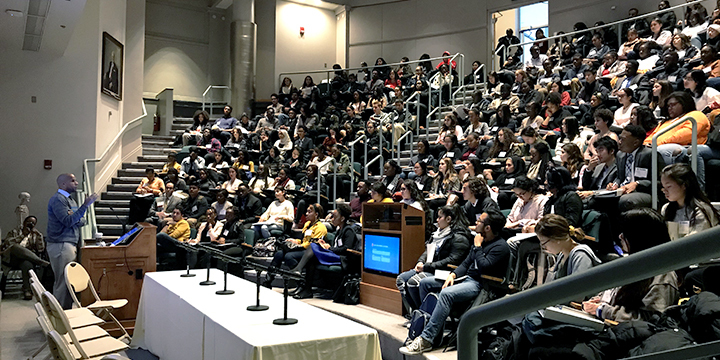 The keynote address was delivered by Alden Landry, M.D., M.P.H., Assistant Professor of Emergency Medicine and Staff Physician at Beth Israel Deaconess Medical Center; Senior Faculty, Disparities Solution Center at Massachusetts General Hospital; and Faculty Assistant Director in the Office for Diversity Inclusion and Community Partnership, Associate Director and Advisor of the William B. Castle Society, and Director for Health Equity Education at Harvard Medical School; and BSCP Student Advisor. Three concurrent sessions of workshops were offered: Application Process for College; Application Process for Medical/Dental Schools; Application Process for Graduate/Professional Schools; Interviewing Skills; Internships and Summer Opportunities; Finances and Your Education; Tips for Resume, Cover Letter and Personal Statement; and Transferring from a Two- to Four-Year College. 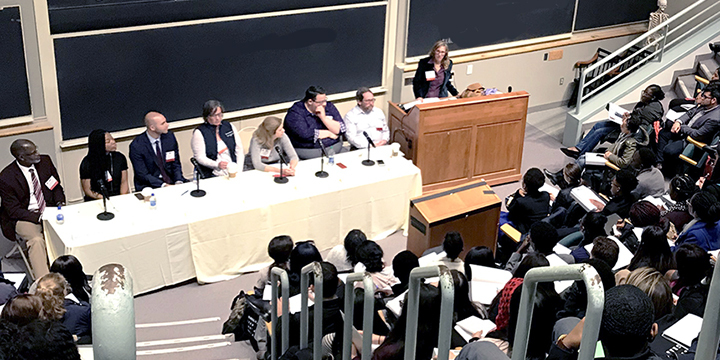 Panelists for the workshops were comprised of volunteers from academic institutions (Boston University, Boston University School of Medicine, Harvard University, HMS, MGH Institute of Health Professions, Northeastern University, Roxbury Community College, University of Massachusetts Lowell, University of Massachusetts Medical School), biotechnology/pharmaceutical companies (Biogen, Merck Research Laboratories, Novartis Institutes for BioMedical Research, Sanofi Genzyme, Vertex Pharmaceuticals), Harvard-affiliated hospitals (Boston Children’s Hospital and Dana-Farber/Harvard Cancer Center), American Student Assistance, Boston Public Health Commission, Carter Consulting, Eastern Bank, Fair Opportunity Project, Joint Committee for Children’s Health Education Center, L’Oreal, Massachusetts Educational Financing Authority, Massachusetts Life Sciences Center, National Institutes of Health, and BSCP and HMS students. The event concluded with a student panel. In addition to the different offerings for the students, an informational session for parents/caregivers was conducted by Judith Sanford-Harris, Ph.D., Retired Student Development Counselor at the R.J. Murphy K-9 School of the Boston Public Schools. 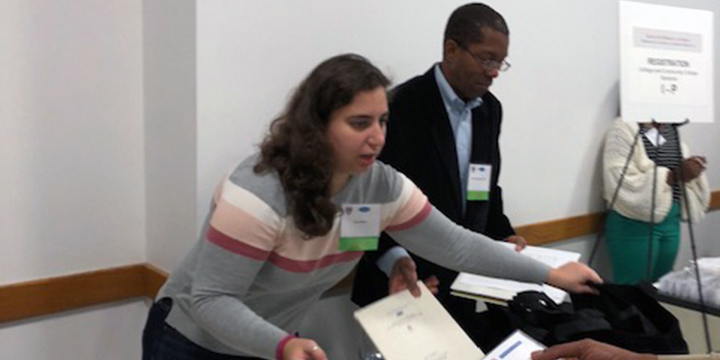 Students who attended the program were provided with a three-ring binder covering each session to take home with them. 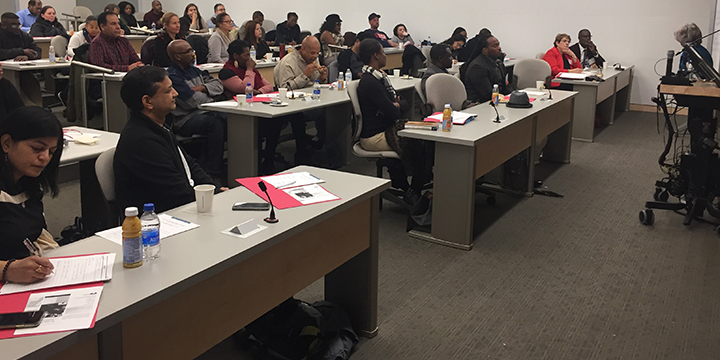 The 2018 Skills Workshops was most successful and students, parents/caregivers and panelists expressed very positive comments about their experience.